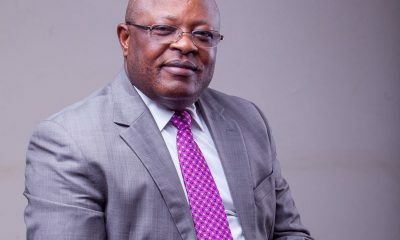 Prof. Bernard, who gave several reasons why for resigning in a three-page letter he wrote to Governor David Umahi dated April 2, 2018, pointed out that his decision was born out of the fact that despite his sincere effort in working to move the government and the state forward, Umahi never had trust nor confidence in him. 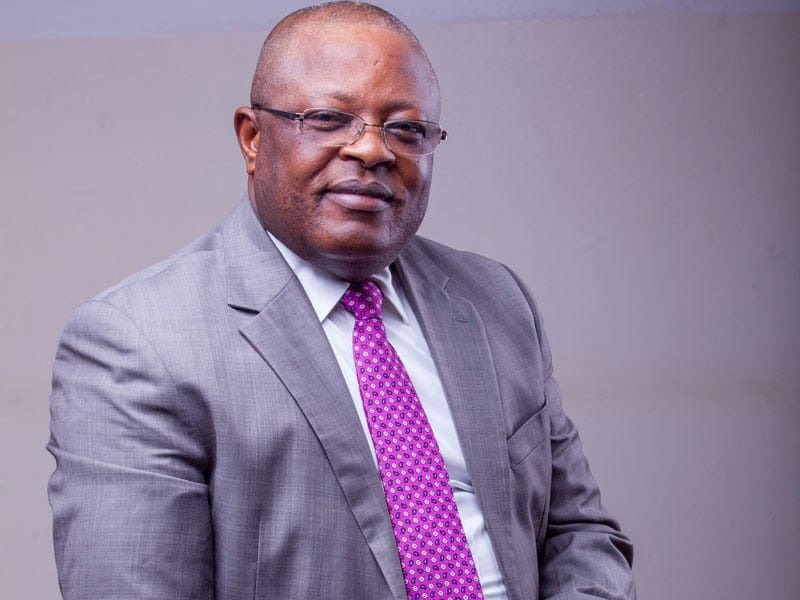 NAN report that Odoh said that the way by which Umahi’s administration had remained in the last two years had not offered conducive atmosphere for all members of the state executive council and himself to sincerely air and express their views on sensitive policy matters. “In my opinion, this is the highest level of hypocrisy and the values I live do not allow me to operate in such deceptive atmosphere where people live opposite of what or who they are. 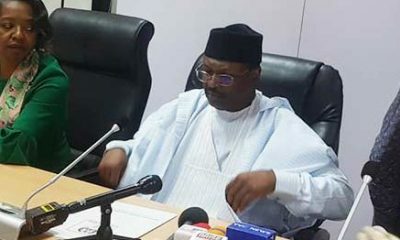 “Having assured you on my inception of office and at several times that I owe you the responsibility to be truthful and honest always, I wish to inform you that all is not well in your administration sir. “If you observe carefully, almost all your appointees are nearly completely disconnected from your policy direction as they lack genuine sense of purpose, dignity, clear sense of commitment to decision taken in Council because of low morale. “Once more on behalf of my family, friends and those who worked closely with me for almost three years now, I want to most sincerely again say thank you very much for the rare opportunity you offered me to serve our dear state. ”My appointment as the Secretary to the State government is hereby resigned in good faith. 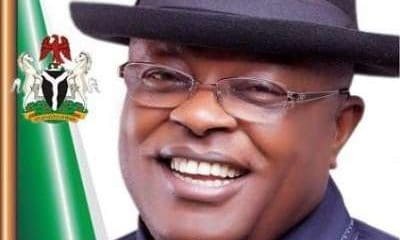 “I have handed over the status of cabinet office to the most senior staff office, Barrister Ogbonnaya Otta in line with the best practices of service,” the letter read in part. 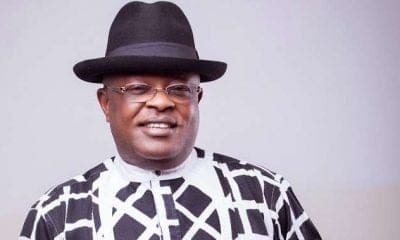 Naija News understands that Mr Emmanuel Uzo, the Chief Press Secretary to the governor, while reacting to the alleged resignation said that his office was not aware of the purported resignation. 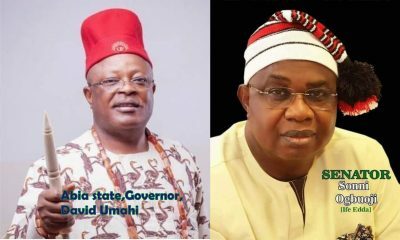 “I am not aware of any resignation by the Secretary to the State Government and this is the official and true position of the matter. 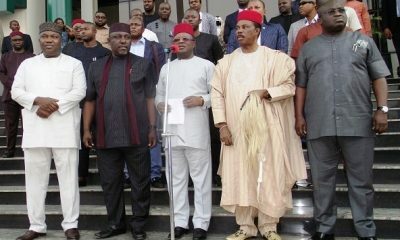 “We have not been informed nor received the letter informing the Governor of the SSG’s resignation,” Uzo said.